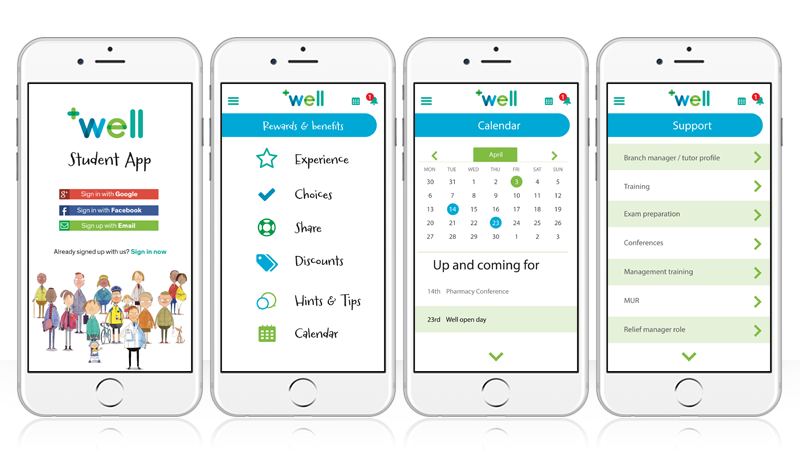 Well is a leading UK community pharmacy, with 7,000 people handling 74m prescriptions in 800 branches. Well are still growing, too. That’s because, like you, we’re ambitious. It really is a great time to join Well, as you develop your own future as a Pharmacist. First-class training, ongoing support to shape their business and high success rates in the pre-reg assessment are just three reasons to join their Summer Placement or Pre-reg Programme. And once you join, you’ll find plenty more in store… all 800 of them. This application gives information and stories from previous and current pharmacists to give you an idea and a personal perspective on what opportunities are available. 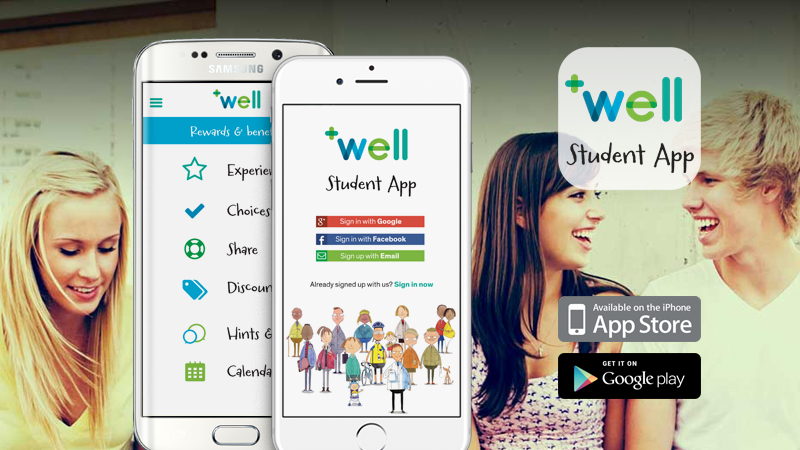 To find out more about what Well do, view their website here. Branch Finder to find branches near you.